New NE sensor, Mazda Bongo & Ford Freda SGL3/SGL5, 1995 on. NM01208. 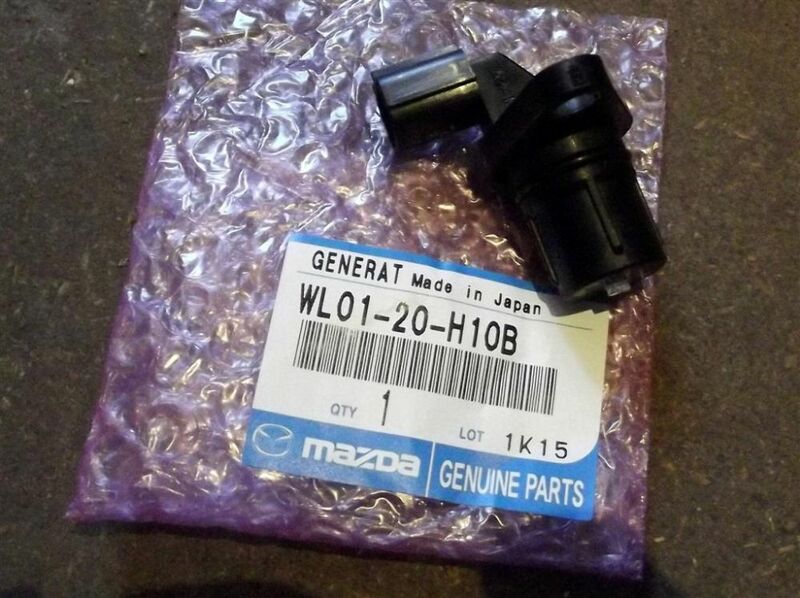 New genuine Mazda NE sensor, Mazda Bongo & Ford Freda SGL3/SGL5, 1995 on.